The perineum is one of the more difficult sites in the human body to reconstruct due to the significant volume of dead space, proximity of multiple organs, high bacterial counts, and the subjection to direct pressure of the wound bed. Primary closure of large perineal defects, especially in the setting of previous radiation, is associated with unacceptable wound-healing complications ranging as high as 65 %. 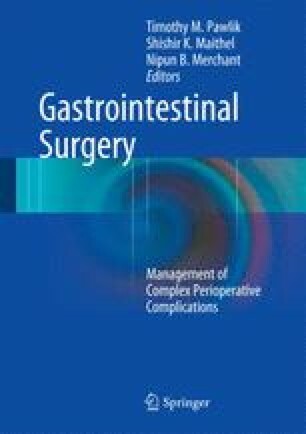 In the current chapter, we aim to provide a comprehensive overview of the various reconstructive options for perineal defects to elucidate approaches and techniques on how to prevent as well as treat perineal wounds in an effort to maximize patient outcomes.